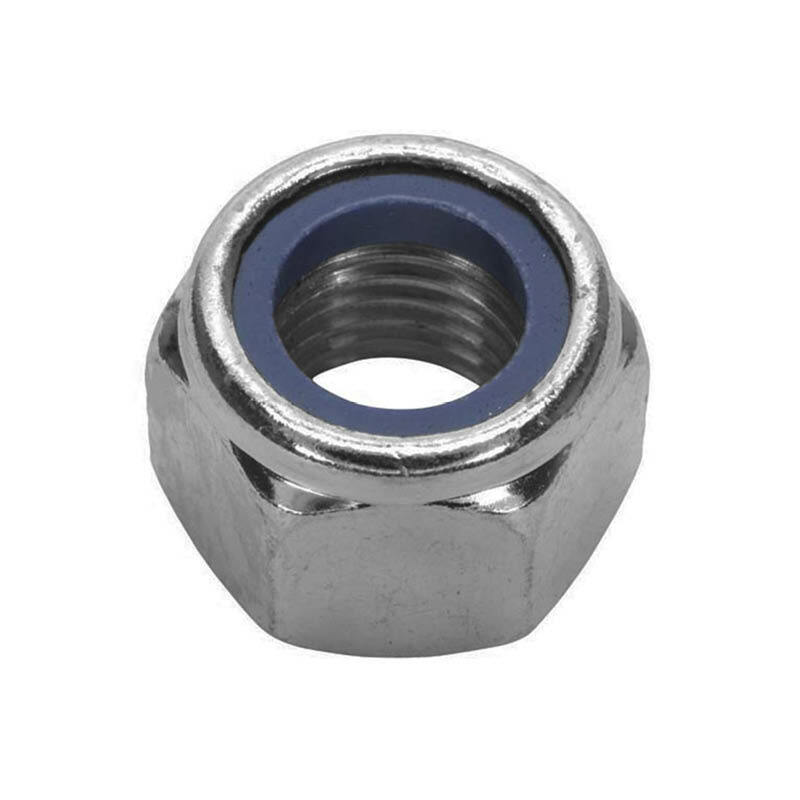 These hex nuts come with a nyloc nylon insert that creates a tighter fit to the bolt for extra locking power. They are available in sizes M3 to M36. Available in zinc, gal or stainless steel grade 304 or 316.